Have you had a long week and just looking for a way to unwind? Well pop open your favorite brew and sit down with The Beer Snobs. 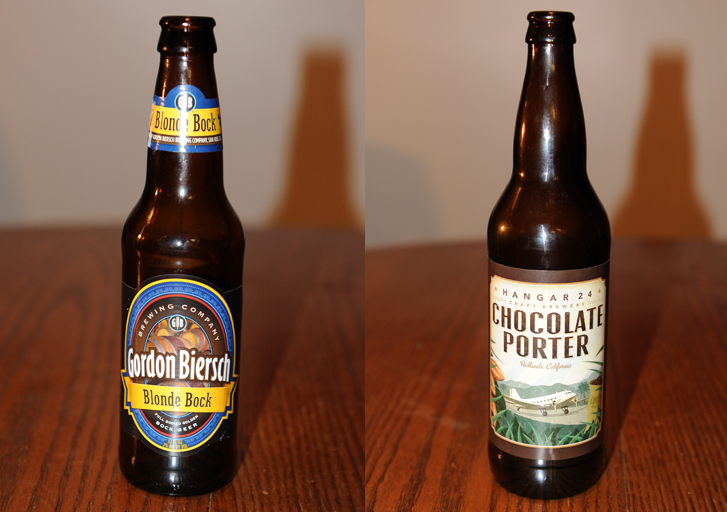 On this blind review show we tried Gordon Biersch Brewing Co. Blonde Bock and Hangar 24 Craft Brewery’s Chocolate Porter. 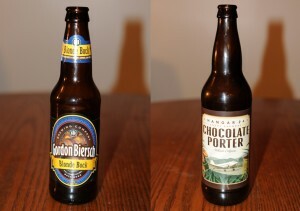 We also discussed what is our favorite beer from Dogfish Head and Samuel Adams. 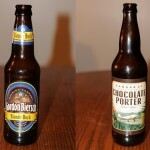 Posted in Blind Taste Testing (2011 - 2013) and tagged 120 Minute IPA, Blonde Bock, bock, Chocolate, Chocolate Porter, Craft Brewery, dogfish, Dogfish Head Brewery, favorite beer, Gordon Biersch, gordon biersch brewing, gordon biersch brewing co, hangar, Hangar 24 Brewery, Samuel Adams, snobs, taste.